When Marina Efraimoglou first found the land where her Euphoria Retreat now sits in the Greek Peloponnese, she knew she’d discovered a place where transformations could happen. 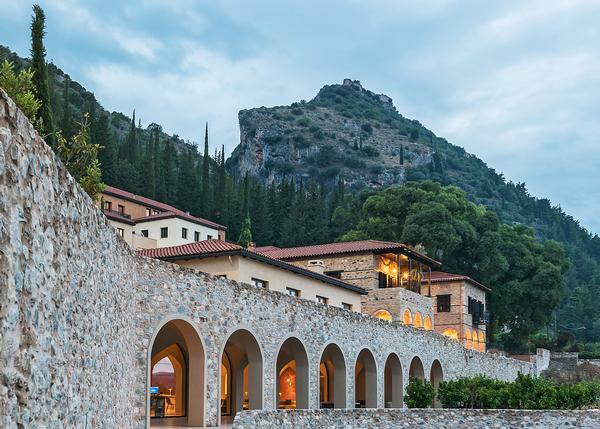 Opened in July, the 45-room retreat also marks the culmination of a journey of discovery for Efraimoglou, who quit her high profile career in Greek banking in 2001 to travel, experience and learn about the world’s best healing modalities. 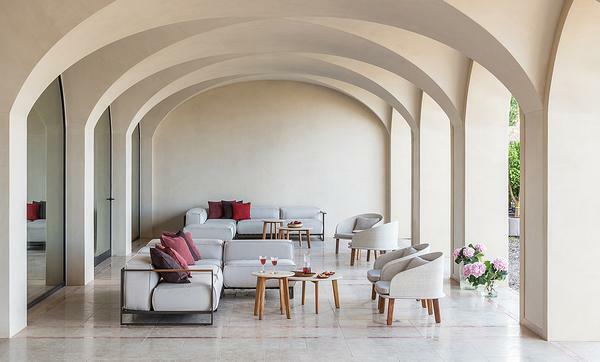 Efraimoglou bought the land and, once through a lengthy bureaucratic process, renovation of the structure and a new spa build took just 20 months. The total investment of €20m (US$23.6m, £17.6m) came from her personal resources. 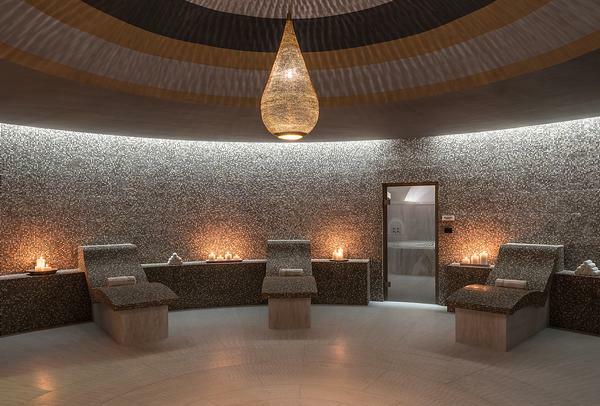 The finished site includes 45 bedrooms and the spa with 15 treatment rooms, salt room, tepidarium, infrared sauna, hammam, indoor and outdoor pool, two yoga spaces and TRX and pilates studio. The renovated six-bed mansion has six bedrooms and can be rented separately. 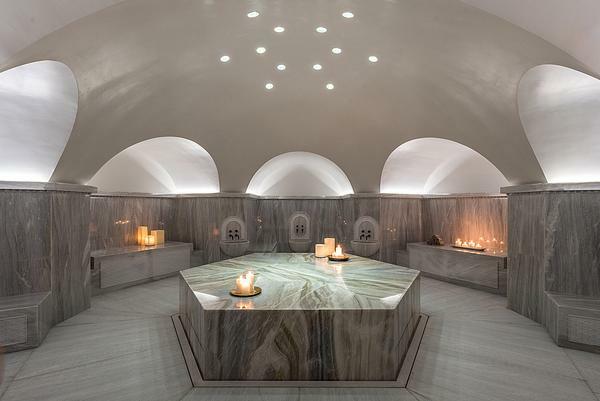 The Greek meaning of ‘euphoria’ is a state of happiness and bliss – a continuous balance between body, mind and spirit – and this is what Efraimoglou wants to help guests at her retreat to achieve. 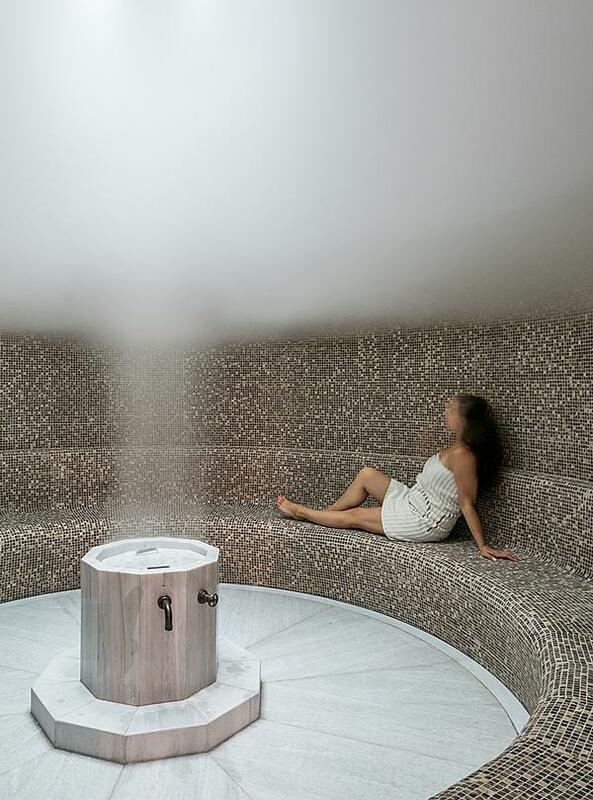 The spa’s signature programme – the Euphoria Emotional & Physical Transformation – runs as a seven night retreat and is priced at (€2,768, US$3,228, £2,440). It’s offered to groups of six to 10 people at specific times of the year. 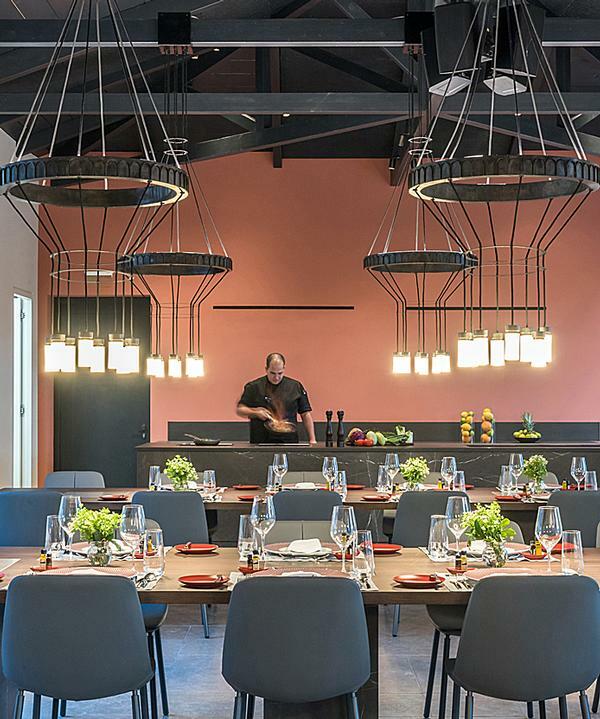 Efraimoglou says it fuses ancient Greek practices with the theory of the Chinese five elements to address guest’s physical, emotional and spiritual needs. She explains: “I’ve designed each day to focus on an element (water, wood, fire, earth and metal). We spend the morning working on the emotions and offer relevant body massages in the afternoon. For each element there’s a different massage technique because each has a different [energy] flow. “The water element is related to our kidneys and bladder and is linked to fear and shock. We’ll do a guided meditation to get in touch with our bodies and understand where we store our fear. In the afternoon I’ve designed a water treatment – a special massage that works on opening up the kidneys and bladder to flush out toxins and open up the meridians. Other therapies at the retreat include acupuncture, reiki, watsu and forest meditation. All guests also receive a personal consultation on the emotions and imbalances that each one faces. At Euphoria Retreat both the design of the site, and the programmes, have been oriented towards forging deeper connections. There’s a communal dining area and getting-to-know-you events are offered to guests. Each person is assigned a guide for their stay and on the longer programmes they’re offered a consultation on their “deeper issues”. The architecture has also been conceived around the guest’s personal physical and emotional journey. For this important task Efraimoglou recruited her architect sister Natalia and award-winning Greek architectural firm Decca. The overall feel is a zen atmosphere respecting the environment and offering the latest technology and comforts, using whites and greys that represent the cooling metal element, she says. Symbolism has been built into every part of the new four-storey spa. It’s built around a well with a 25m empty cylinder rising up from the base, which Efraimoglou says “represents the light and the emptiness at the core of us all”. 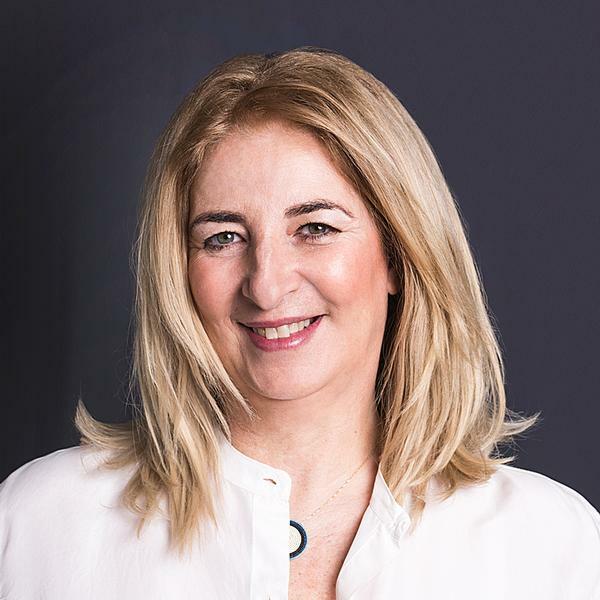 To deliver these experiences, Efraimoglou has gathered a strong team including Patrizia Bortolin as temporary spa director (see opposite) who’s well-versed in transformational retreats from her days at Vair Spa at Borgo Egnazia, Italy. 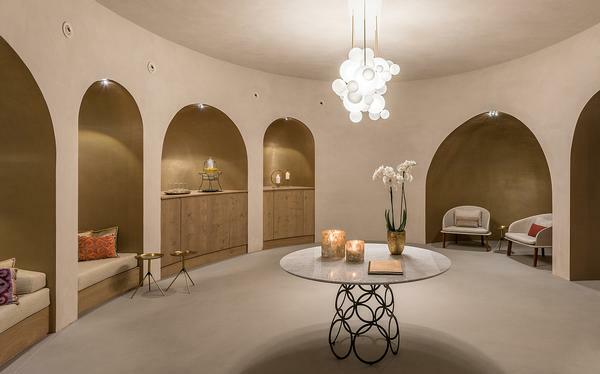 The 10 therapists, whose nationalities include Greek, Lebanese and Russian, have been through a four-month training process prior to opening to become immersed in the Euphoria philosophy. The main spa brands used are Biologique Recherche from France and the Greek company Fresh Line, as well as some local companies which have been chosen for their oils, herbs and soaps. There’s a resident doctor, Ioannis Dimitriou who’s experienced in both western and eastern medicine, while Stefano Battaglia, who also came from Borgo Egnazia at the same time as Bortolin, is the resident shaman. As much as Euphoria Retreat leans towards the spiritual, Efraimoglou has also grounded the programmes in science. 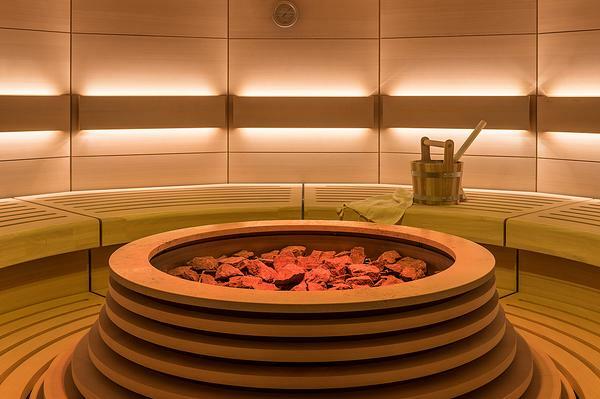 All guests can experience 3GL Therapy developed in collaboration with Greek wellness firm Eucrasia and biochemist Dimitrios Kouretas. A few drops of blood are used to measure three key biomarkers for metabolic health – glycogen, glucose and glutathione (hence 3GL) – and guests receive a customised plan combining nutrition, exercise and healing recovery therapies to rebalance them “achieve homeostasis in their body”. Euphoria Retreat also offers a programme involving nutrigenomics – where over 100 metabolic indices are tested and monitored to reveal tendencies towards major illness and ageing. Guests returning home with a treatment plan can get follow-up blood tests at an approved clinic, upload their results to the Euphoria Retreat platform and discuss them with a doctor. Every programme is delivered with a high degree of personalisation, especially when it comes to diet. The retreat offers a rich Mediterranean menu full of local produce with herbs and extracts from Euphoria’s kitchen garden. It’s clear the ex-banker has left no stone unturned – and she admits it’s been a long, sometimes difficult journey, to get to this point. “In my early 20s I was diagnosed with non-Hodgkin lymphoma and given a 20-25 per cent survival rate. I went to New York for experimental chemotherapy treatment. It’s there that I first made the connection between mind and body. She returned to Greece knowing she could no longer work for someone else. She founded her own investment bank and became the first female banking CEO in the country – scooping the award for business person of the year in 1999. But around this time she was also burning out. She sold the bank in 2001 and embarked on a journey of self discovery that led her to study the Chinese five elements in Asia and numerous modalities in the US under leading lights like Deepak Chopra. 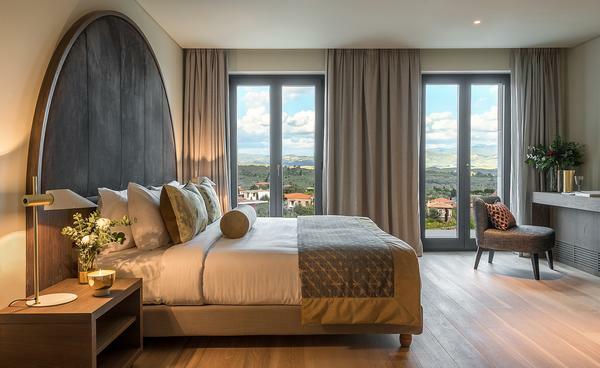 While the opening of Euphoria Retreat might feel like a culmination of a lifelong journey for Efraimoglou, it’s also just a beginning. “We want to establish a mode of joyful healing that can be replicated. Considering Efraimoglou’s journey to this point, it’s clear that she’s authentically living her purpose. This will no doubt radiate through the people delivering her healing work, and the many guests who will receive it in the future. 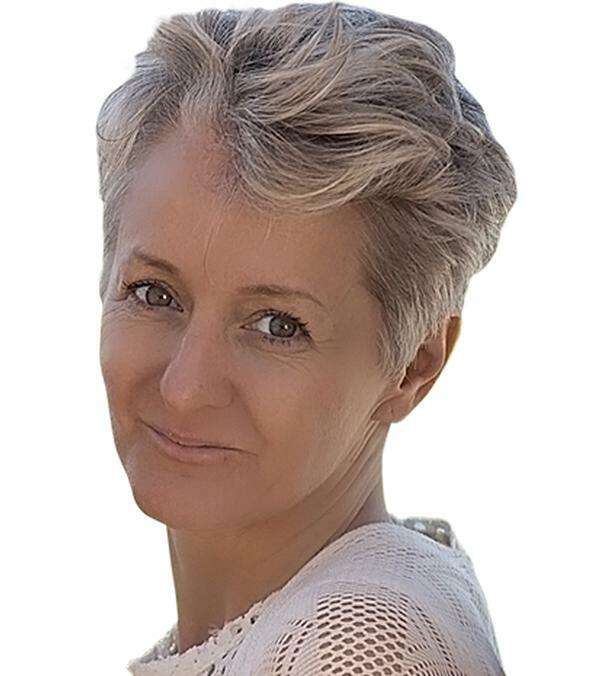 Patrizia Bortolin is Euphoria Retreat’s spa director and has been responsible for the design and creation of many of its holistic treatments and programmes. “I’m very interested in mental wellbeing and the psycho-emotional approach to life is at the base of all treatments I design,” she says. 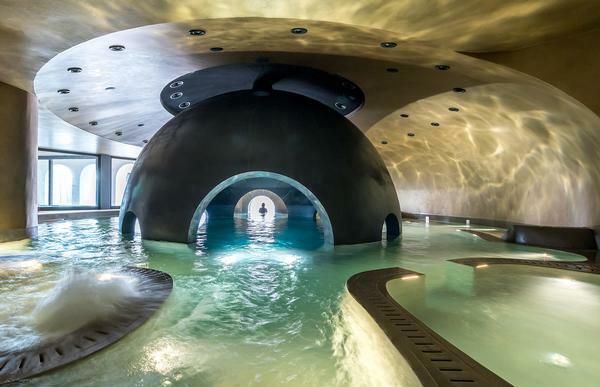 Prior to this Bortolin led spa developments at Borgo Egnazia in Italy (see SB15/2 p71) which is known for helping people with emotional and physical tension. She came off a sabbatical to help see the retreat through its initial launch phase. She says: “I’ve always been in love with Greece and after spending seven years in Puglia, I wanted to stay in a similar atmosphere and natural setting.